It was an actual fact that for a very long time floatation therapy which involved sensory deprivation tanks remained stigmatised by the general population of the world. This is mainly due to the association it had with the experiments that were conducted on quite a significant number of subjects during the mid-fifties and 60s. Coupled with how the therapy was portrayed in Sci-Fi movies (e.g. Altered States) did even more damage to the therapy’s public image which eventually led to the change in the terminology used for the therapy to REST or restricted environment sensory technique otherwise more commonly referred to as ‘float therapy’. Despite that, the therapy slowly improved its image practically on its own as people tried it out and realised that it actually did wonders for them and introduced the therapy to others. 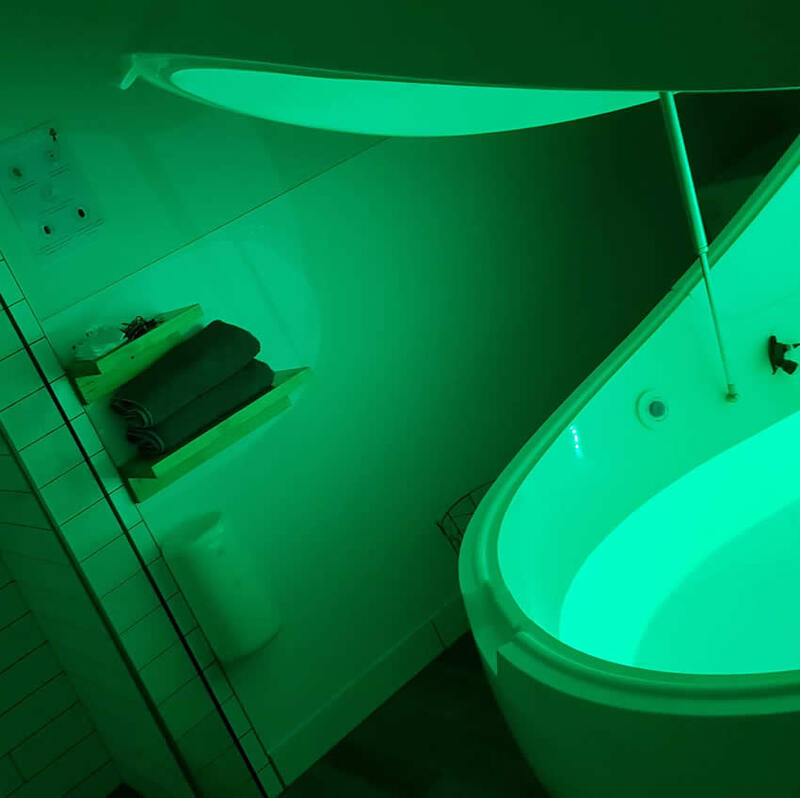 This eventually sparked the interest of the scientific community again and as well as medical professionals and the reason as to why that happened and as to why there is a float tank centre in almost every major city around the globe is due is presented in the subsequent paragraph. Despite its unpopular image back in the 60s and right up to the 70s, reports on how the therapy helped athletes (who incidentally were major proponents of the treatment) to heal from injuries much faster than usual and how it helped the to focus on their track activities spread like wild fire. This triggered the attention of the medical community who started to conduct in depth studies on the therapy; however it was not until the advent of the MRI machine that allowed scientists to see what goes on in our brains that gave them to drive to push research to the extent that it has come to presently. The positive findings about the therapy have been nothing short of incredible the results have managed to impress even those who were against the therapy once upon a time. Those who debunked the therapy initially ended up making statements such as the statement made by the Journalist Michael Hutchinson who wrote “theirs is no doubt left in me that this floatation therapy actually really works—not just as a therapeutic, holistic and educational tool, but also as a healing approach towards emotional, intellectual, and spiritual well-being”. Regardless of what the journalists say, the fact is that research scientists and physicians have through and through confirmed the benefits of floatation for a wide number of ailments and actively and openly recommend it for patients. The therapy could be administered by almost anybody who could read as there is not much third party involvement as the therapy is between the subject, the float tank and pure silence. The major contributor to its success is due to the fact that the therapy lowers the systolic and diastolic pressure of subjects whilst simultaneously heightening their perception of relaxation to a level where their brain frequencies are altered to move into the Theta state.